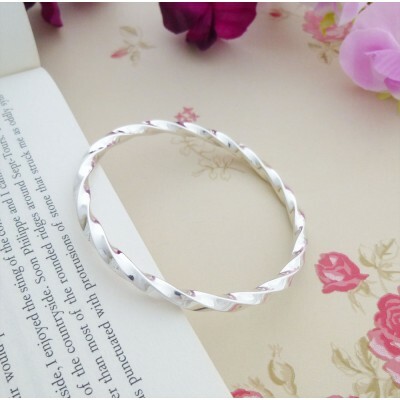 We at Guilty Bangles have recognised the need for a range of small sized sterling silver bangles for ladies who have smaller than average sized wrists. 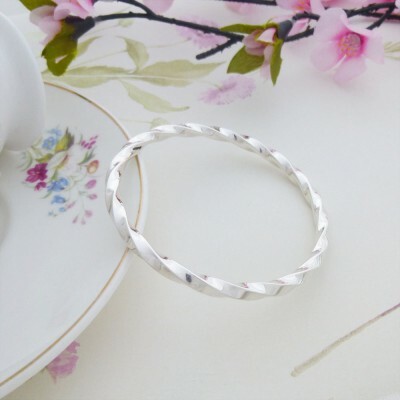 The small Imogen twisted bangle has a lovely weighty feel to it and the way that our silversmith has handcrafted the twist creates a beautiful light reflecting bangle that is edgy and chic. 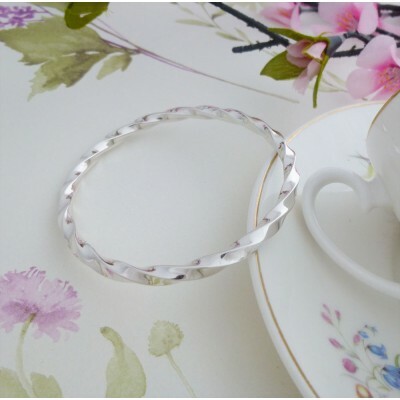 If you are looking for a bangle that is suitable for ladies with a smaller wrist size but don't want to compromise on quality and style, then the Imogen is the bangle for you! 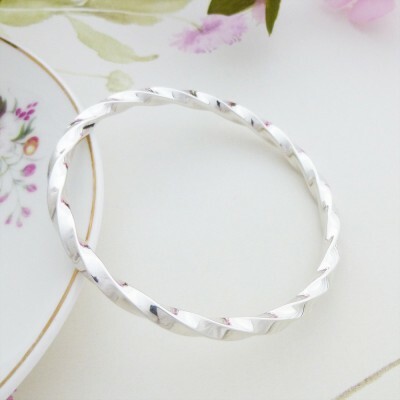 The internal diameter of the Imogen small wrist twisted silver bangle is 61mm making it a great sized bangle for ladies that have smaller hands. Subject to availability, the Imogen is available in small wrist, regular wrist and large wrist sizes. 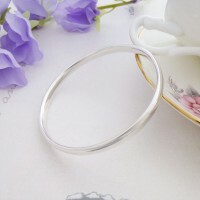 The Imogen is a 4mm section twisted bangle. The Imogen has an internal diameter of 61mm. 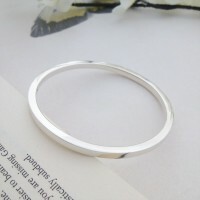 The approximate weight of this bangle is 32g.